Looking for the right property? Use the options below to search our database. Looking for the perfect investment opportunity let us help you. Relax let us do all the work for you. Selling your house and need the best value the market has to offer. Look no further! 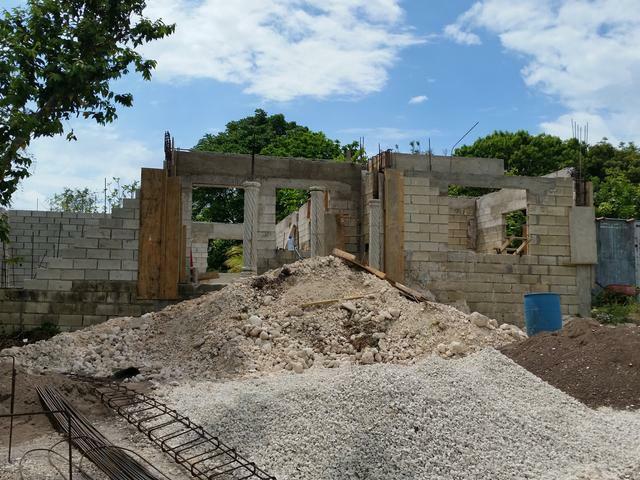 Welcome to http://classarealestate.co/, Jamaican accredited Real Estate Broker Lorna Hayden has been offering personalized service to clients since 1989 a total of 30 years.